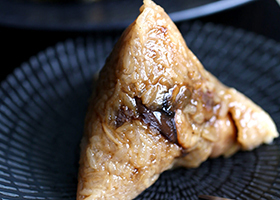 A classic Malay kueh with such a cute name like ondeh ondeh. We would be crazy to leave this out! 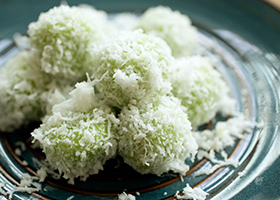 Imagine QQ (chewy) glutinous rice balls oozing with Gula Melaka (palm sugar) and coated with fresh coconut shreds.